This week I interviewed a small group of students in my PAL (Peer Assisted Learning) group. 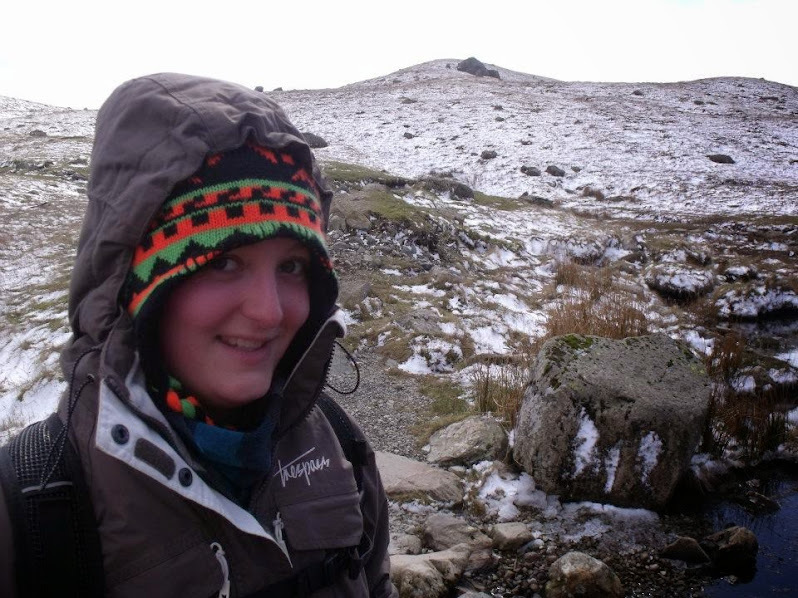 PAL is a peer mentoring scheme run by the Uni, but deserves its own blog - so watch this space! 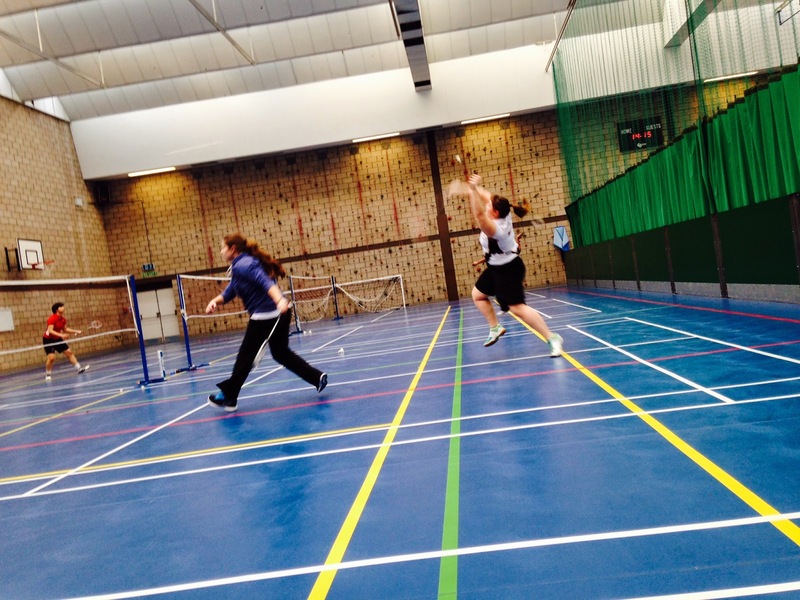 I asked a few questions to gain an insight into what life is like as a first year Sport and PE student. I hope you find it useful but if there are any other questions you would like answering then please let me know! Next week I will be talking about Open Days as I know Beds have a few coming up and so do other Universities. Varsity is an annual sporting competition traditionally held between two 'rival' Universities in the same local area; for example between Leeds and Leeds Met, Sheffield and Sheffield Hallam, and Bedfordshire and Hertfordshire. It is a day to look forward to in the calendar, great atmosphere, great social and some great sport! Next week I will be interviewing a few first year Sport and PE students in my PAL session to see how their first year has been! 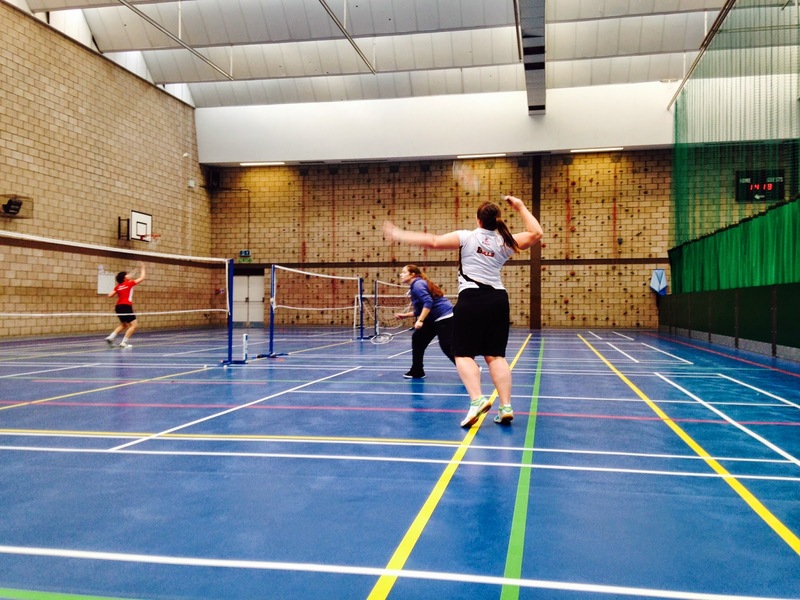 Wednesday afternoons are traditionally kept free for University sport. 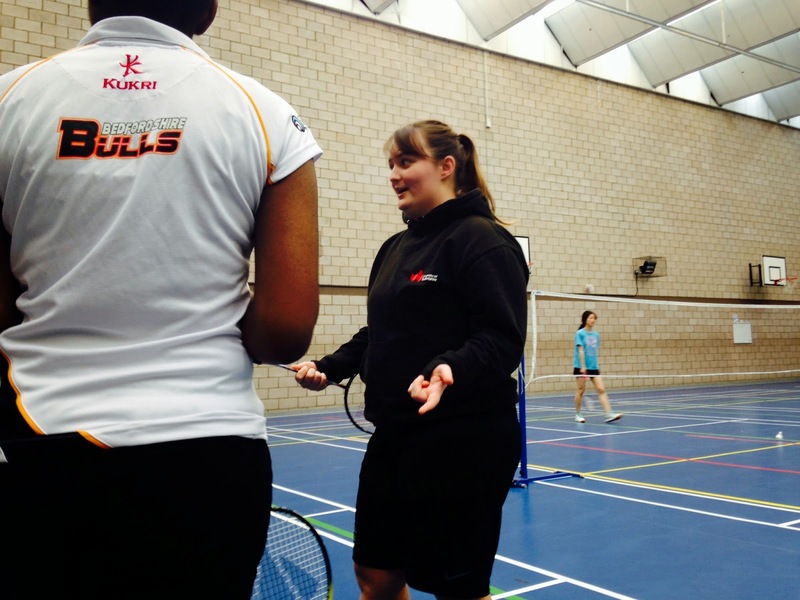 BUCS (British Universities & Colleges Sports) is the national governing body for Higher Education sport and have a league in which Universities enter teams for numerous sports. Universities can enter more than one team for each sport and you can find more information about BUCS on there website here: http://www.bucs.org.uk/. Most Wednesdays I have a badminton match for the University. We play in the Midlands 2B league and compete against other Universities, playing each twice in the season, once at home and once away. You can search for teams at all institutions and can narrow the search down by gender and sport here: http://m.bucs.org.uk/mSearch.aspx. University is a good time to try new things and joining a sports team could be one of those things! Try some new sports, Ultimate Frisbee, Canoeing and Korfball are among a few I can think of that most people will not have have the opportunity to experience at school. One of my best friends at Uni is a Basketball player who tried Korfball for the first time at Uni and was scouted at an event to go and train with the GB Korfball team! So you may just find the sport for you by trying new things! Our team has a tradition that we all meet for ‘Brunch’ in town before a home game on a Wednesday. It’s a great opportunity to get to know people, socialise and eat some good food! ‘Away Days’ are notorious for being full of banter, bus games and generally a good laugh. We often have to leave in the morning for afternoon games and will share a coach with another Uni team going to the same venue/nearby venue. 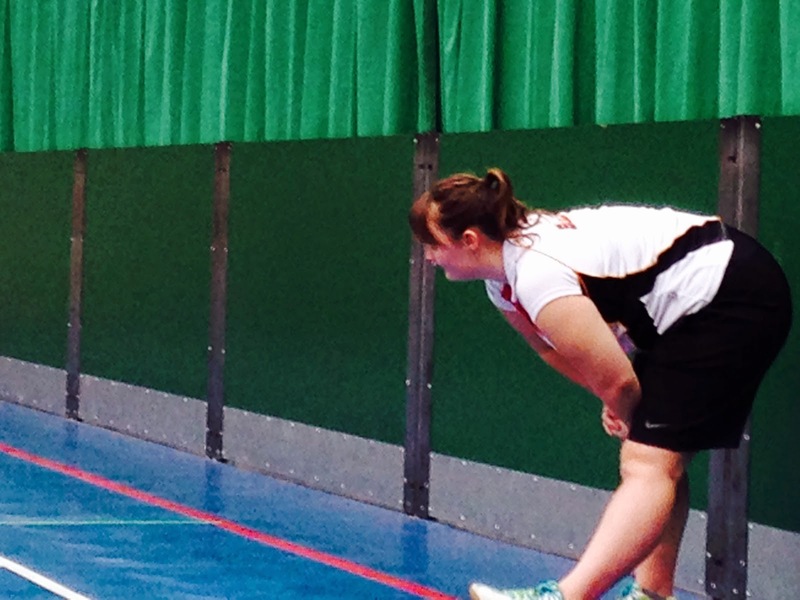 Last week we travelled to De Montfort in Leicester with the Men’s Football 3rd and 4th teams. There was music, silly games and competitions all the way there and all the way back! It was awesome, the journey went really quickly and we got to meet some new people who I otherwise would probably have never met. Next Wednesday is VARSITY so I shall be blogging about that! I’ll do my best to get lots of photos from different sports to show you and possibly some video footage! Tips for Sport Degree related interviews! Smile - Be positive, happy and look interested. In the first 6 seconds of meeting someone they will have an idea about whether they are going to offer you a place or not. This is unfortunate but use it to your advantage. Practice - Draft a list of questions you think they may ask and write down answers for each one, with examples. 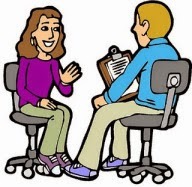 Get someone to do a mock interview with you. This way you will feel more prepared and comfortable in the actual interview. Don't be afraid to ask questions (on a tour of the University Campus or when invited to ask questions at the end of your interview are good times). Make them relevant but most of all LISTEN to their answers! They could provide insider information that you could use later on! Know what the difference between 'PE' and 'Sport' is - they are not the same thing! "Pedagogy" is a good buzz word - look it up and see if you can incorporate it. Get (or plan to get) experience working in a variety of schools/coaching contexts with a range of ages and activities. This will provide you with lots of examples and will show you are proactive. Don't talk about one specific sport - incorporate a range of sports, physical activities and other hobbies to show that you are not a 'one-trick pony' and can transfer skills. Find out what facilities the university has - environmental chamber, cell lab? There is lots of information out there about interview techniques but these are a few 'insider' tips that I don't think you'll be told elsewhere! If you have any specific questions please don't hesitate to comment and I will do my best to answer them!